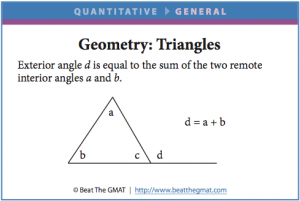 More than 100,000 people have downloaded these flashcards for their own GMAT prep. And they’re free! Register an account (required for download). 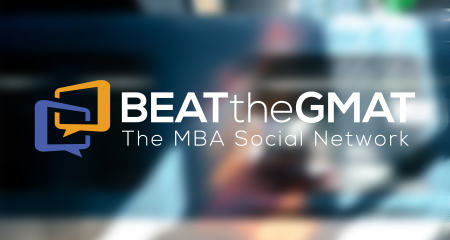 Log in and then click this link to download the GMAT Flashcards. If you have any questions about these flash cards, please visit the GMAT community.